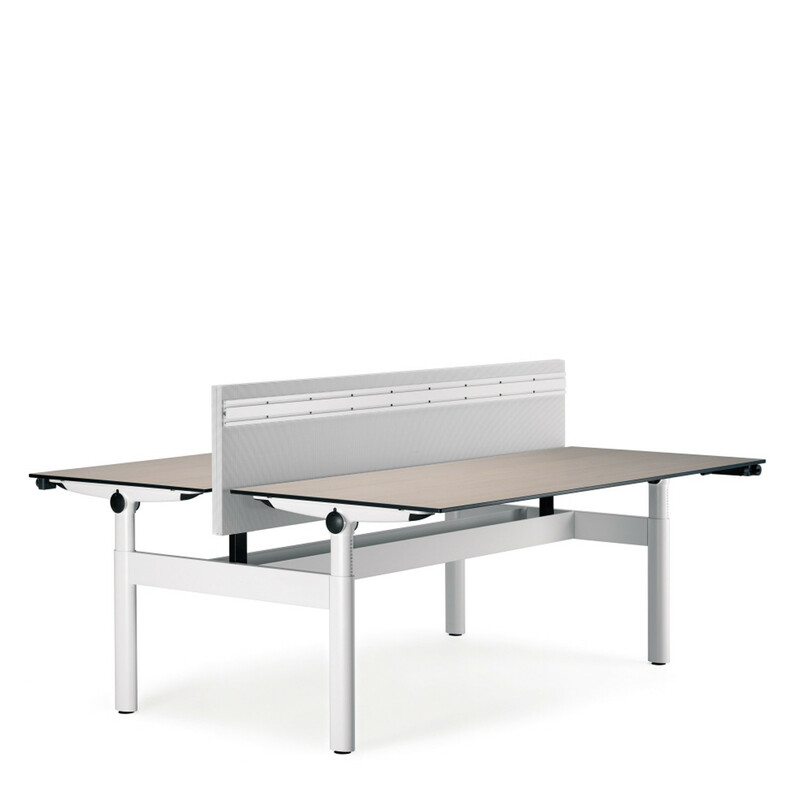 Ahrend 500 Duo Table offers an office bench desk with electric height adjustable tabletops making work more enjoyable. 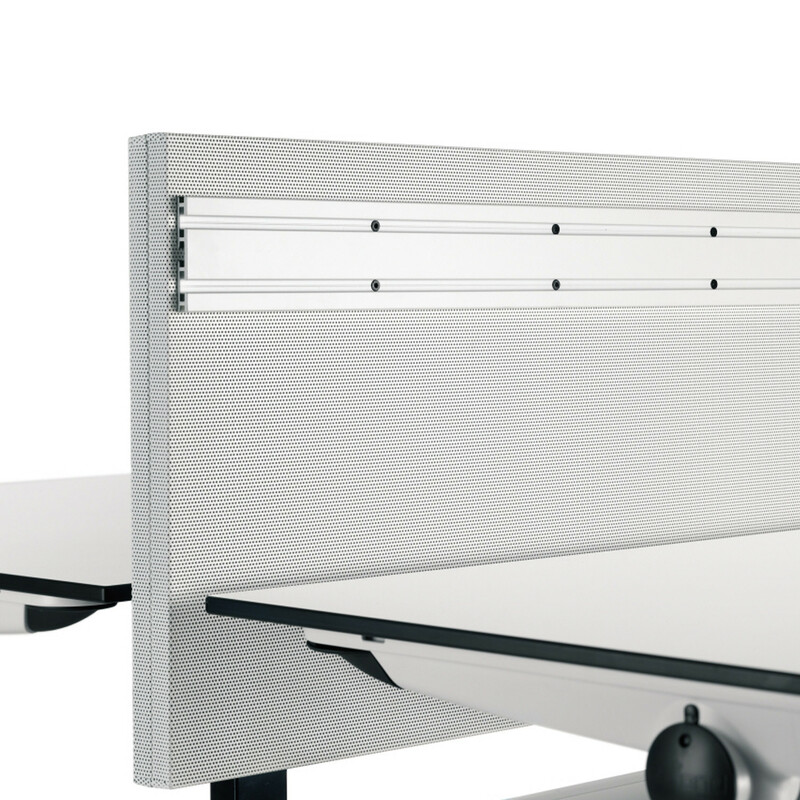 Thanks to their separate adjustable height desk tops it makes Ahrend 500 Duo flexible and efficient, two separate tops can accommodate a variety of users effortlessly. 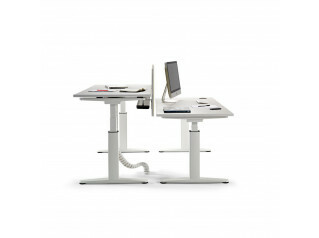 Taking up a small foot print while providing a maximum amount of work surface, they allow for all kinds of single user work and collaboration working. 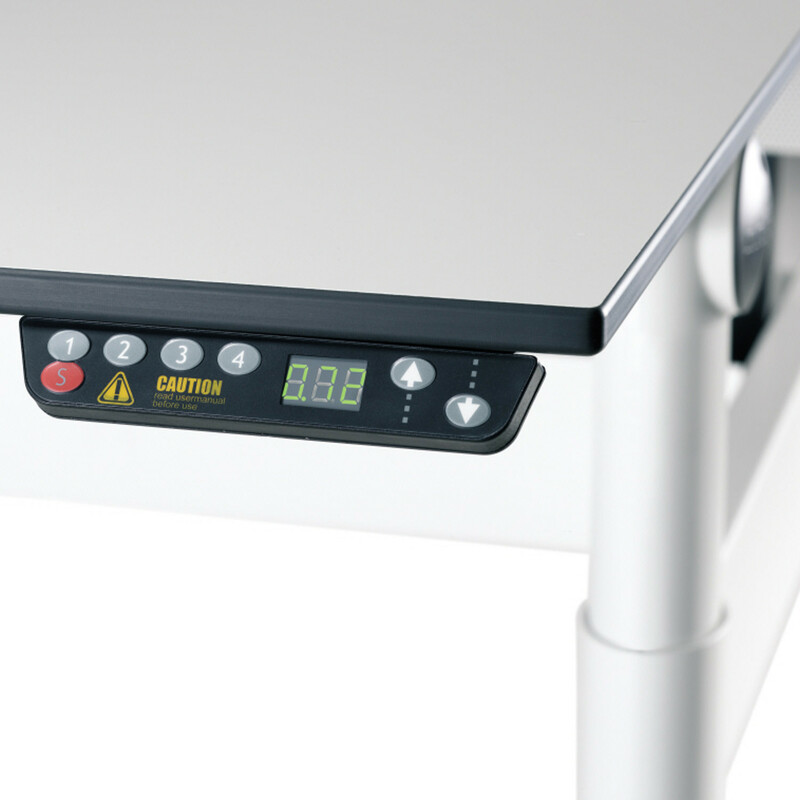 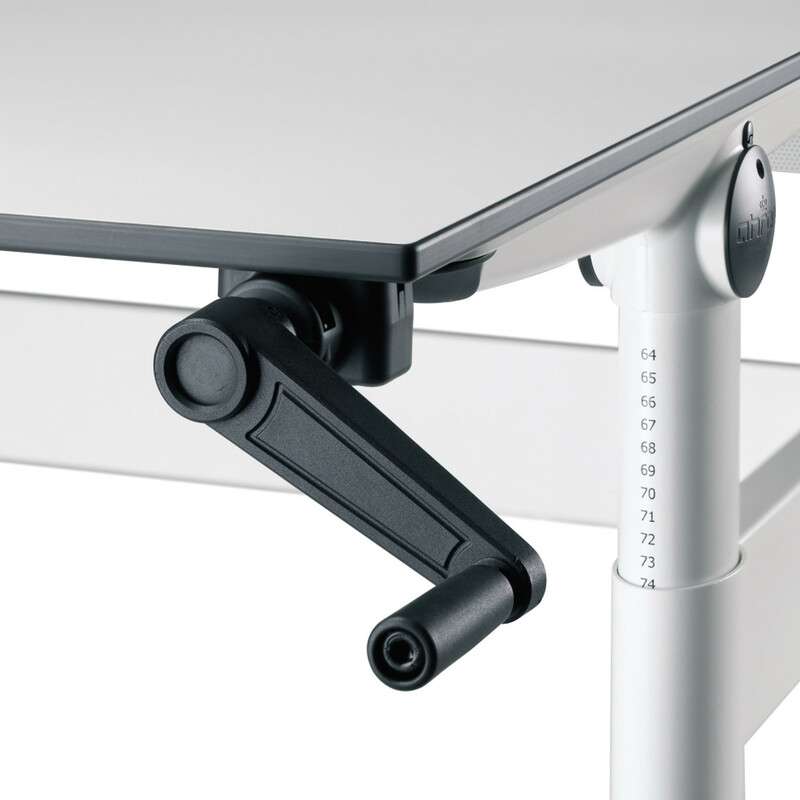 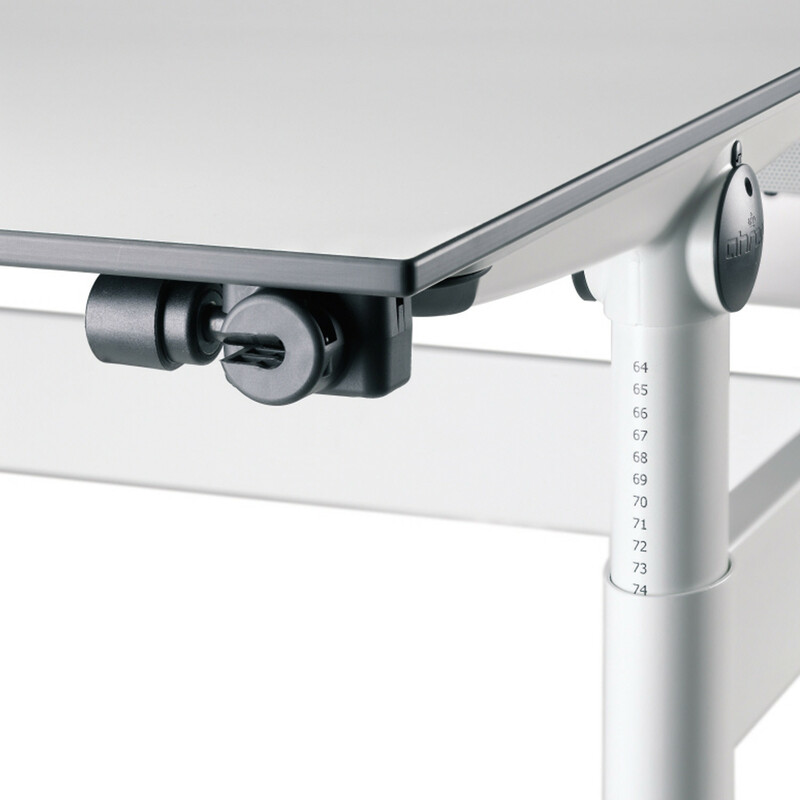 Ahrend 500 Duo height adjustable desks can be fitted with manual crank handle or electric adjustment function. 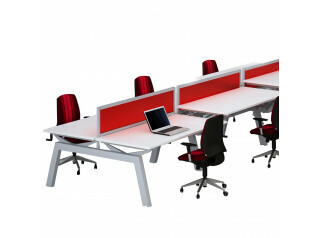 View more furniture from Ahrend. 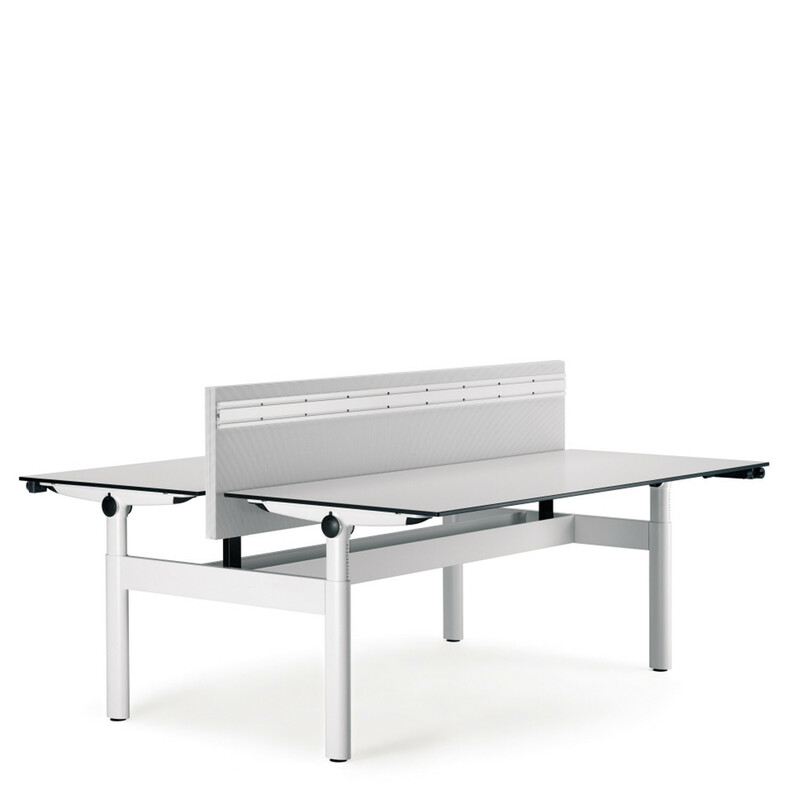 You are requesting a price for the "Ahrend 500 Duo Table"
To create a new project and add "Ahrend 500 Duo Table" to it please click the button below. 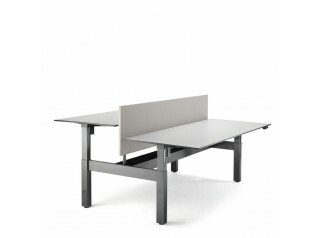 To add "Ahrend 500 Duo Table" to an existing project please select below.